"Every day I witnessed individuals pushing their physiological boundaries and surpassing their goals. I developed a burning desire to help others along their rehabilitation journey, helping them to reach their fullest potential." During her course she gained a vital understanding of the physical attributes required for an athlete, which is vital when returning them back to their previous level of sport and fullest potential. 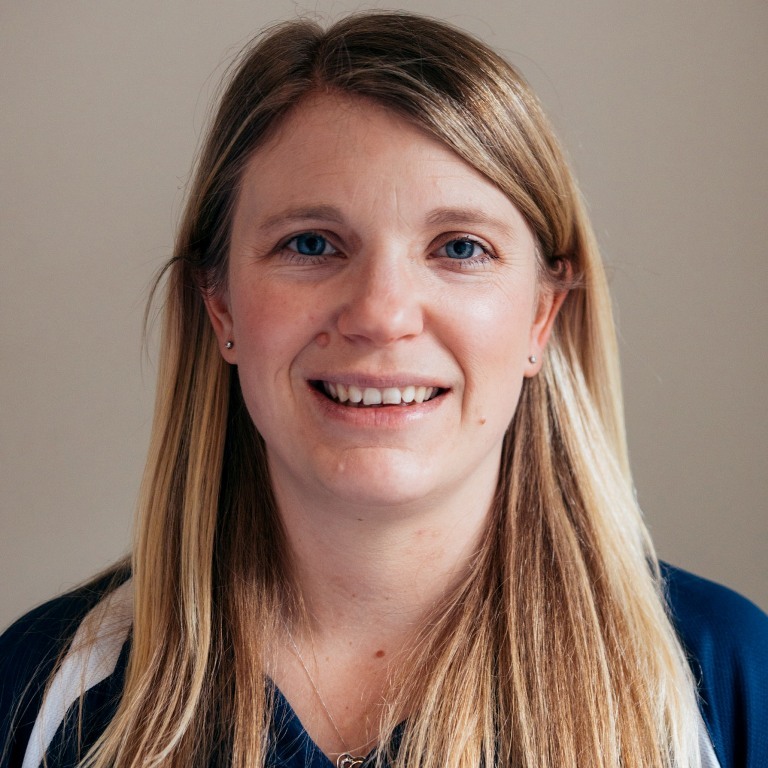 Bridget also holds an MSc in Sports Therapy and is an expert in assessing and rehabilitating injured athletes. She has spent years working with semi-professional and professional sport teams, working with many national and international athletes. Bridget also has extensive experience of treating and preventing injury in children, including adolescence injuries and developmental problems. Through her work, specifically in football, she has gained a certificate in the internationally recognised FIFA 11+ prevention program which is designed to help prevent knee injuries in children. "Feet carry us from A to B but we don't look after them enough, they are so important." During her studies Bridget completed research into "the stress-injury response" which has given her an understanding of the affect of our psychological stressors on physiology. In addition, she researched the "Role of neck and lower limb proprioception in the guidance of locomotor direction" which has given her a great understanding of the central nervous system's ability to assimilate information from the neck and feet to produce an appropriate locomotor output. Bridget's love of sport means she has tried most. Growing up, she was a keen horse rider, snowboarder, skier, ballerina and gymnast. Coming from rural Gloucestershire, she is happiest outdoors enjoying the countryside, and you will now find her doing a British Military Fitness class, cycling or training for a 10km run around a park (Richmond being her favourite). To release the mind and body and unwind she enjoys regular yoga classes. Bridget's caring touch and love of sport also took her to London 2012 Olympics where she volunteered as a first responder during the Rowing at Eton Dorney. "It was the best experience of my life, amazing." Away from sport, she is barely still and can usually be found card making, painting, up-cycling or baking. With a passion for travelling, she has already completed one around the world trip, which included her biggest challenge to date, climbing Mt Kinabalu. She is always on the lookout for her next adventure...suggestions welcome.